The sedition case against Delhi Chief Minister Arvind Kejriwal for allegedly lowering the reputation of Parliament has been withdrawn by the petitioner. 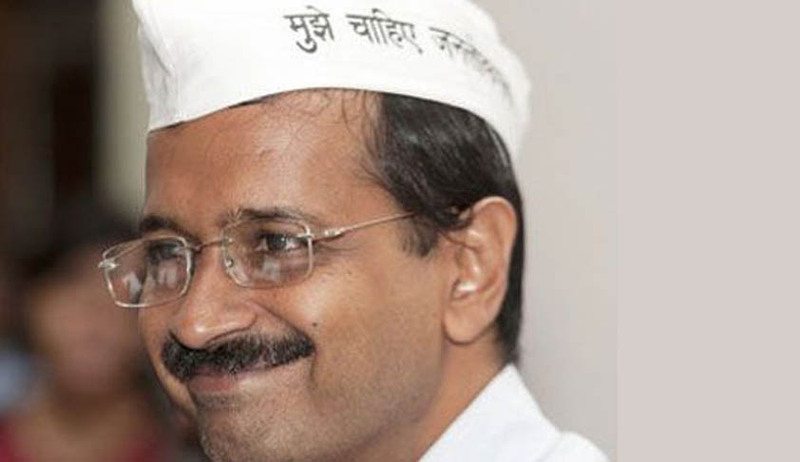 The trial court was hearing a private complaint filed in 2012 by law student Vibhor Anand who sought directions from the court to register a case against Kejriwal alleging that he made an objectionable speech at a rally in Ghaziabad on February 26, 2012 wherein he had said that Parliament was filled with "murderers, rapists and dacoits". Appearing before Metropolitan Magistrate Purshotam Pathak, Anand withdrew the petition saying he was happy with Kejriwal's performance as CM and did not want to interrupt the smooth functioning of the government. The complainant told the court that "Kejriwal is working very hard in order to fulfil the promises he has made to the people of Delhi".And therefore, he did not want to pursue the case any further. The magistrate recorded the complainant's statement and allowed him to withdraw the case. The complainant further pleaded the court to lodge a case against Baba Ramdev on charges of sedition and statements amounting to public mischief. According to the petitioner, Ramdev had said “Parliamentarians were friends and slaves of money”. The court has posted the complaint against Baba Ramdev for February 26 for pre-summoning of evidence.